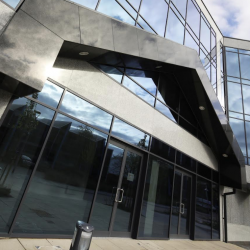 Senior Architectural Systems is helping specifiers get a handle on selecting the most appropriate door system for their project, thanks to its extended product range and technical support packages. 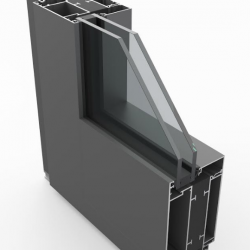 Senior Architectural Systems has added weight to its range of high performance fenestration solutions by developing the new PURe® Commercial Door. 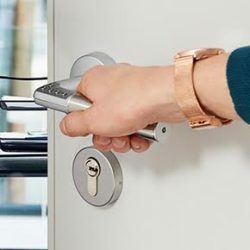 Code Handle ® from ASSA ABLOY is a simple, secure, easy-to-fit handle with a built-in PIN-pad that locks the door for you. 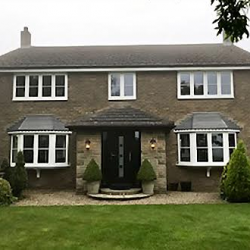 It was a great end to 2018 for Authorised REHAU Partner, Monarch Home Improvements (North East) Ltd, as the business won FENSA Installation of the Year at the G18 Awards. 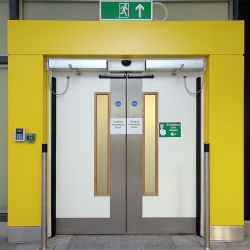 Timber fire door specialist, Ahmarra has announced the launch of a new range of robust commercial doorsets that particularly suit areas of heavy footfall. 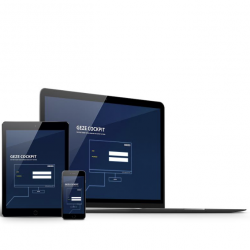 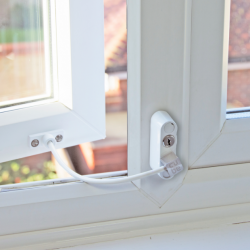 GEZE UK are launching a smart hub that lets you take control of door, window and safety systems at this year’s Smart Buildings Show. 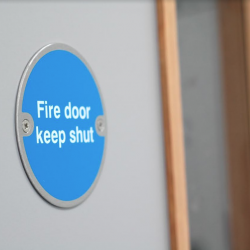 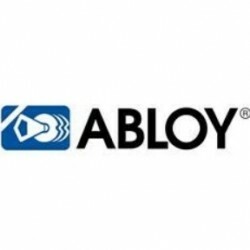 To mark Fire Door Safety Week, which starts today (24 September), security expert Abloy UK has highlighted alarming statistics. 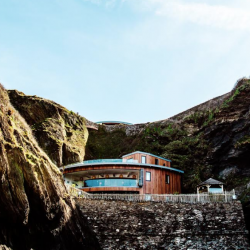 Brio, the UK’s leading supplier of folding door hardware, has made a big contribution to an architecturally adventurous purpose-built wedding venue in Devon.